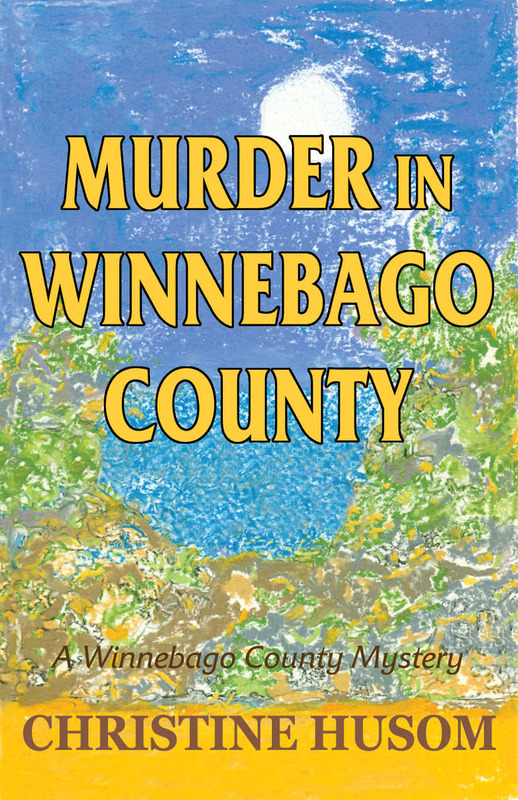 1st in a series | Murder in Winnebago County follows an unlikely killer plaguing a rural Minnesota county. The clever murderer leaves a growing chain of apparent suicides among prominent people in the criminal justice system. As her intuition helps her draw the case together, Sergeant Corinne “Corky” Aleckson enlists assistance from Detective Elton “Smoke” Dawes. What Corky doesn’t know is the killer is keeping a close watch on her. Will she be the next target? This is really good story-telling—nicely plotted, with a detailed, rich setting.